There are different types of water damage such as flood, sewage, pipe bursts and rain water. All of these pose serious health and structural issues and because of this Mastertech provides emergency water removal and sewage cleanup. There are many concerns for water damage such as plumbing and electrical issues that can pose hazards for home and business owners. We have professional equipment that extracts water and equipment that also dries the affected areas so mold doesn’t develop. 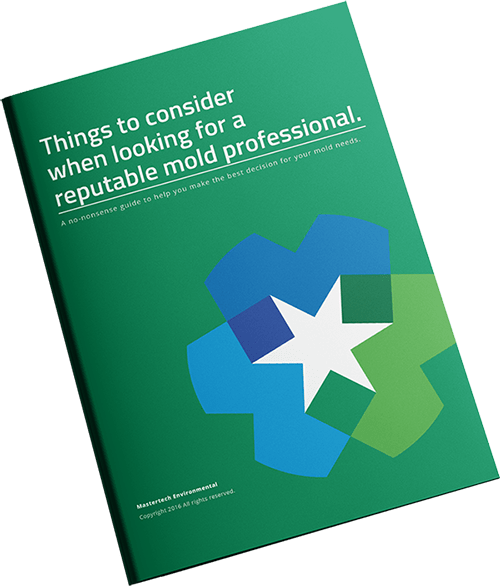 Mold can start developing on moisture-rich surfaces within 1-2 days so it is important to be proactive and call us immediately.